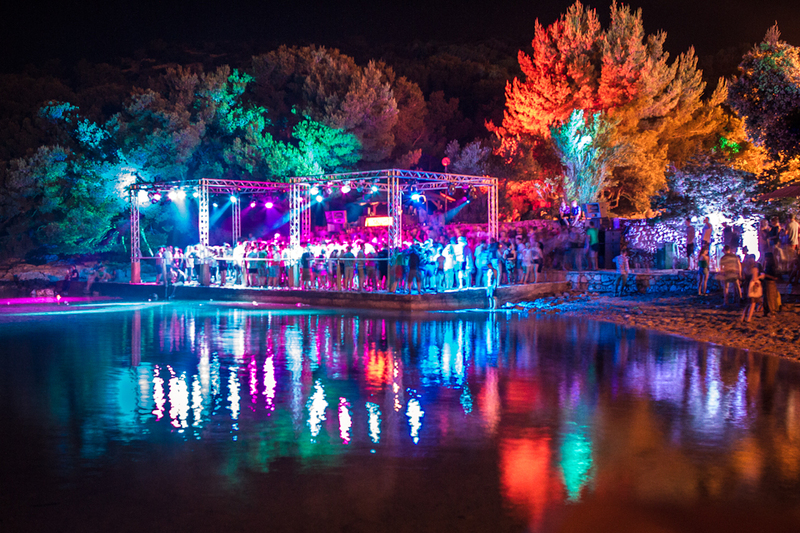 Of all the exciting things to happen to Croatian tourism over the last decade, the boom in boutique music festivals has come as the biggest surprise. 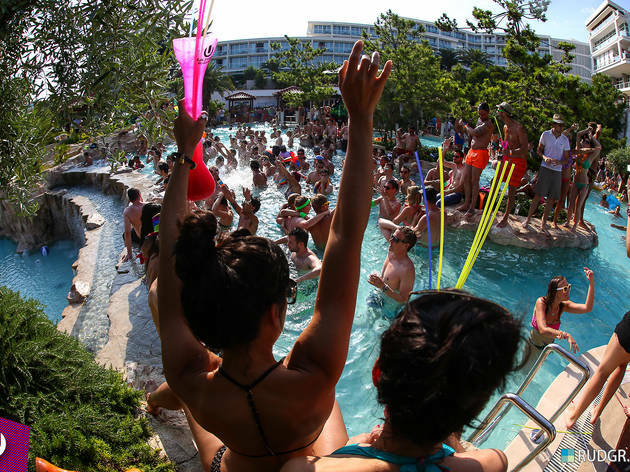 A surge in party-loving punters flocking to the Adriatic has generated a cool buzz around the country, inspiring promoters near and far to set up temporary camp along its famously sun drenched coastline. 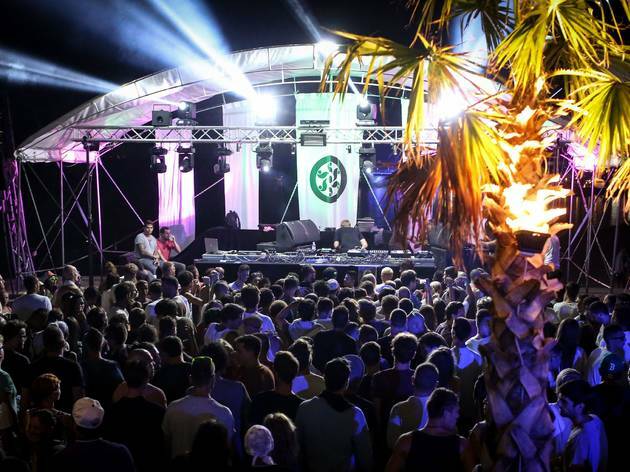 And when it comes to Croatian festivals, you really do have the best of both worlds: incredible line-ups are matched by equally impressive locations. 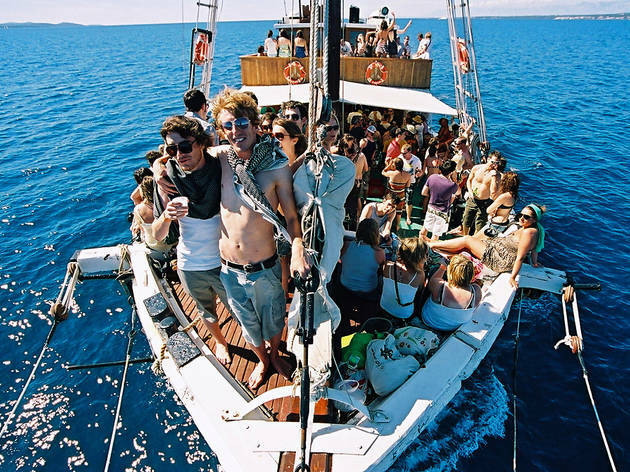 The choice here is massive – from sizzling hot boat parties and raves in abandoned forts to live music in the heart of Croatia’s historical cities. With over twenty festivals taking place this summer; it’s harder than ever to pick the right one. To help you decide, we’ve shortlisted ten of the best. The only guitar-driven festival to make the list, Zagreb’s seminal city fest INmusic promises two days of big indie fun. 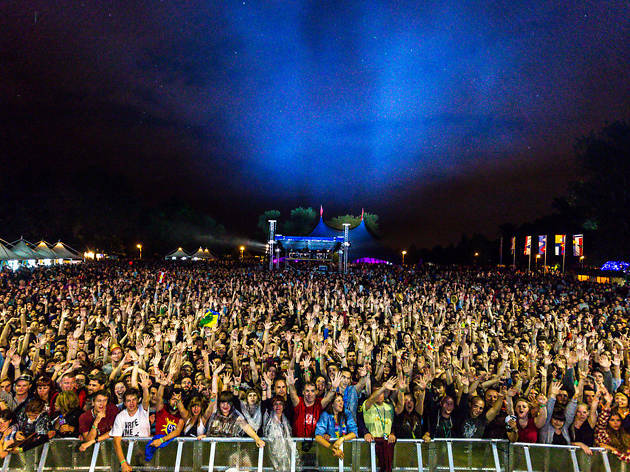 One of the most popular rock festivals in the region, INmusic has put Zagreb definitively on the music map: each year organisers coax the best modern rock bands, cult heros and world musicians to Lake Jarun, a beautiful venue on the outskirts of the capital. This year’s indie-leaning line-up stars Canadian rock powerhouse Arcade Fire, with headliners Kings of Leon, Alt-J, Kasabian, Michael Kiwanuka, Flogging Molly and Booka Shade. There’s a great modern campsite open for six days during the festival with plenty of afterparties and activities happening in and around the city. Ultra Europe Laser shows! Day-glo! EDM! 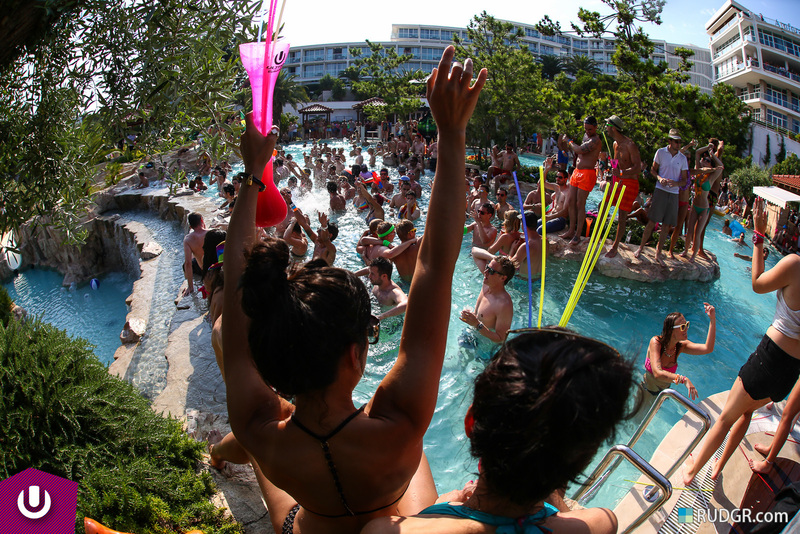 The North American house-dance-trance festival thrills fans worldwide each year, and with its line-up reading like a 'best of' the genre CD – Carl Cox, – David Guetta, Carl Cox, Martin Garrix and Tiesto feature in the first line-up phase – it's completely unsurprising that it's already made a huge impression on Croatia in such a short time. It's an absolute must-go if pulsing beats, an electric atmosphere and shining lights are what gets you up and dancing all night. 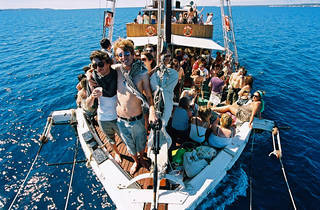 Associated events include parties on several islands, a Yacht Regatta and more. The main event is held in Split's Poljud stadium, close to the gorgeous walled city itself, numerous sunny Blue Flag beaches and is just a couple of hours' drive from national park Plitvice Jezera, so many choose to extend their stay in Croatia afterwards. Packages include flights, accommodation and tickets, so if you'd like to leave the organising to someone else, you've plenty of options. 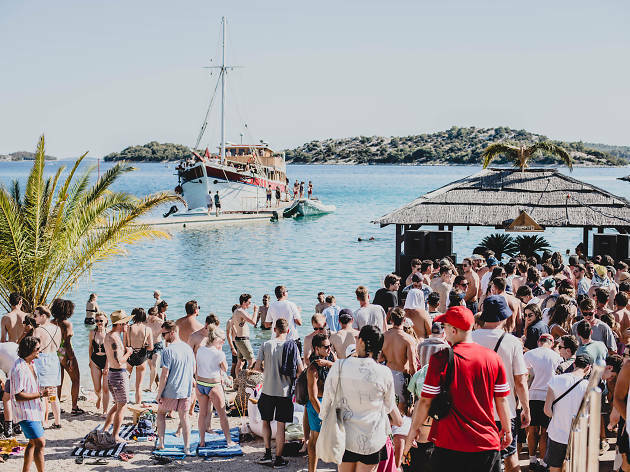 Amsterdam’s Dekmantel Festival is a legendary celebration of dance music, and this sister event Selectors bring its throbbing electronic energy to the sun-drenched Garden Resort in Tisno. 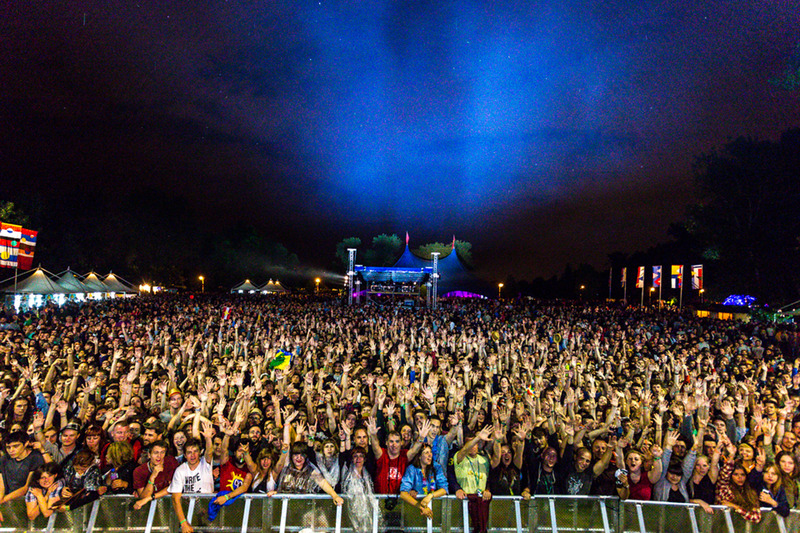 This is Dekmantel in miniature – just 1,500 lucky music-lovers can attend. Suncebeat ‘Soul has no musical, geographical, or racial boundaries,’ Roy Ayers, one of the most-sampled artists in music and the ‘Godfather of Neo-soul’, once said. This spirit is also perfectly in tune with Tisno’s soulful house utopia: SuncéBeat. 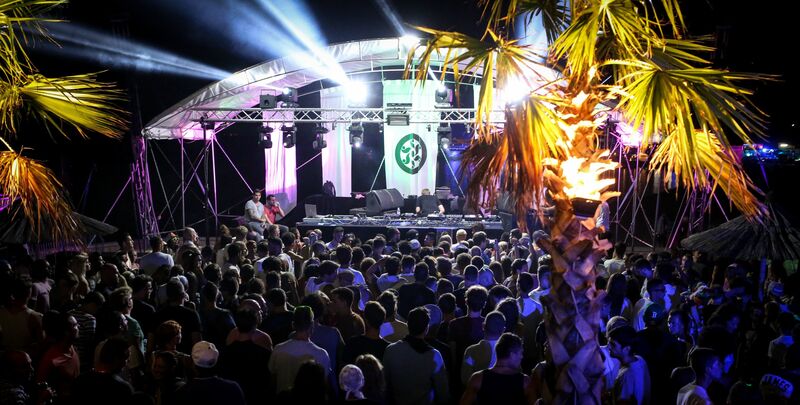 With promoters Alex Lowes and Dave Gardner calling time on their UK festival, the long-running house stalwart Southport Weekender, their focus has turned towards the Adriatic. Celebrating its eighth edition, this year’s bill reads like a fraternity of hip-hop, house and techno legends: Kerri Chandler, David Rodigan, Dennis Ferrer, Louie Vega and David Morales. Tisno is a popular place in the summer months, with a wave of great dance festivals washing up on its beaches. This gem comes courtesy of south London drum ’n’ bass label Hospitality Records, who are making their debut on the Croatian coast, but very much earned their stripes last year with London’s 12,000-strong festival Hospitality in the Park. 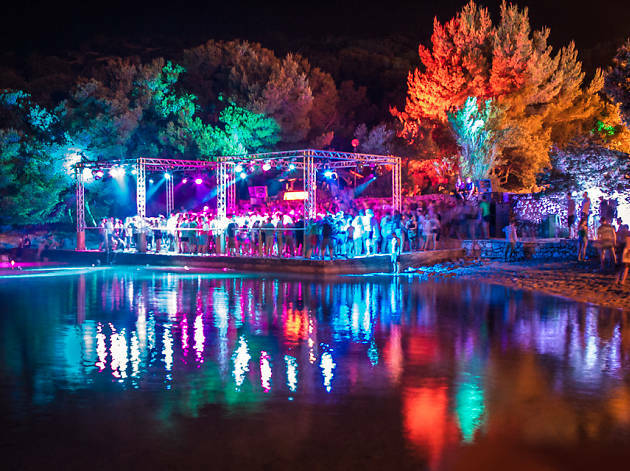 Set around the beautiful but touristy Zrce beach on the isle of Pag, just off the west coast of Croatia, Sonus is a techno beat festival with a flaming hot line-up. One of the newest kids on the block as far as Croatia’s festival scene is concerned, Sonus has quickly earned its place on the calendar of any self-respecting bass-music buff, and this edition sees some of the world’s top tastemakers taking to it’s open-air stages, including Sven Väth, Seth Troxler, Adam Beyer, Jackmaster and Ricardo Villalobos. 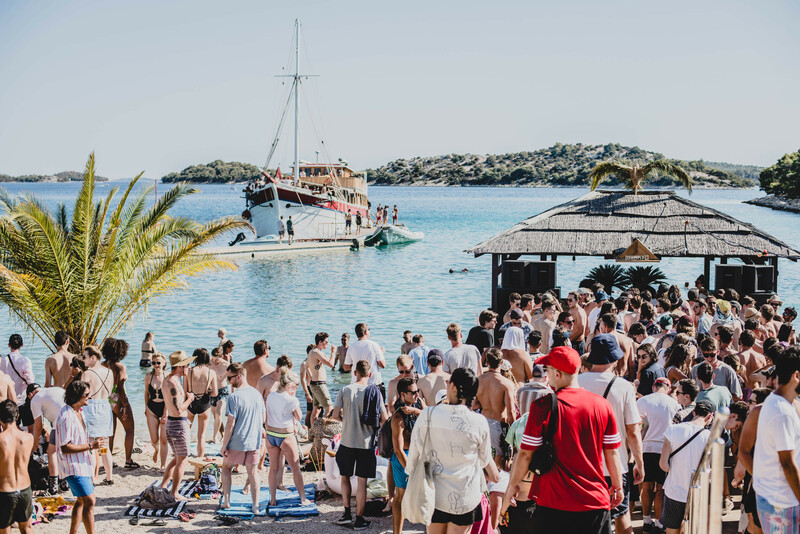 Sonus has become something of a blessing for local DJs, as the festival is one of the few to showcase Croatian DJs and homegrown talent. Outlook is a firm favourite on the underground dance, garage, dub step, hip hop and reggae scene. 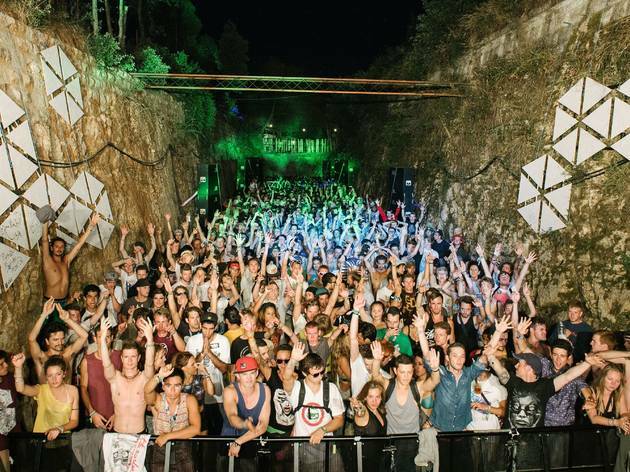 Fort Punta Christo is brought alive with resound- ing bass, lasers, bars and live acts and the party spreads all the way to nearby camps. Set to astound again this year with a powerful line-up including Dizzee Rascal, DJ Shadow, Giggs, Wiley and Goldie, it’s a delightful celebration of soundsystem culture, with live acts and DJs spread over four sunkissed days. The nearby city of Pula is home also to an ancient Roman amphitheatre as well as numerous clubs, pubs, restaurants and attractions, so take some time off during the day to explore and you won't be disappointed. Dimensions has established itself as a major player in the international dance music scene. 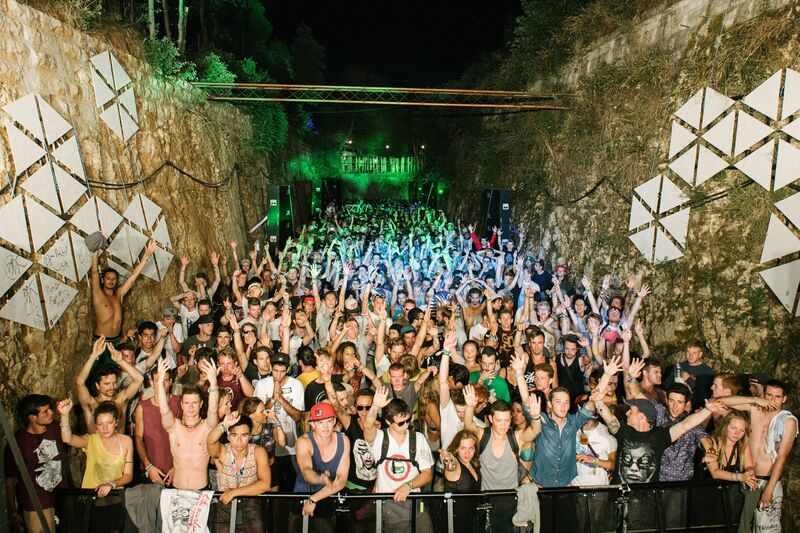 Boasting a line-up of the biggest DJs and live dance acts on the planet – this year’s ever-eclectic line-up features Grace Jones, Moderat, Floating Points, Cymande, Theo Parish, Nina Kraviz and Shuggie Otis – Dimensions is an excellently curated four-dayer with stages hidden among the ancient ruins of Pula and on various boats and swathes of the beach. The sound system is excellent, as is the lighting in these atmospheric settings; there'll be an opening concert, launch parties, boat parties and much more alongside the regular performances. Camping on-site couldn't be easier, with plenty of options, from normal tents to boutique camping and hostel rooms, and off-site accommodation has a lot to offer too, with nearby luxury hotels and plenty of private guest houses. 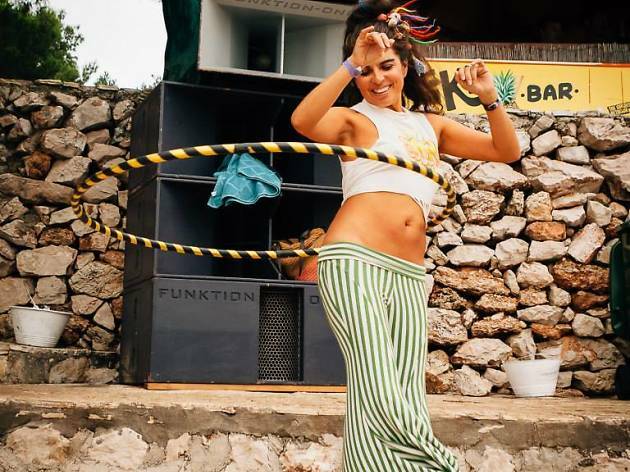 The barmy Goulash Disko is the most unique festival of the summer, with its free-loving crowd, uplifting brassy beats and an unbeatable location on Vis Island. Crowdfunded and sponsor-free, it’s musical theme is dizzyingly diverse; a global mash-up that encapsulates tropical rhythms, Balkan jazz, electro and everything in between – often in the same set. 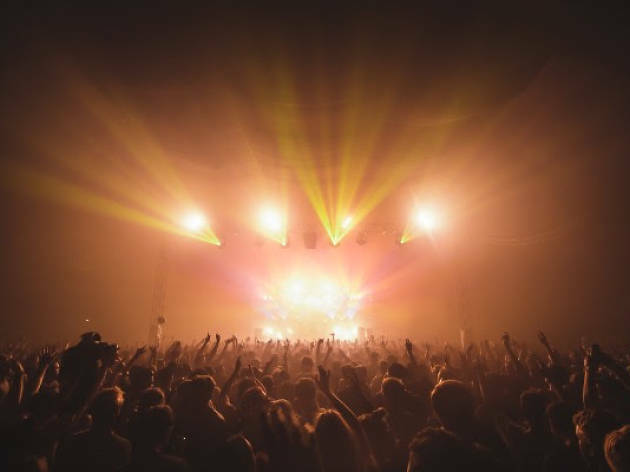 Unlike many of the UK-run big guns, Goulash Disko limits tickets to just one thousand people, keeping performances intimate and ensuring there's plenty of festival magic to go around.